Learn how to make your favorite Chinese delicacies! Local residents share their techniques to satiate your mouthwatering cravings. Support your community and expand your cooking repertoire. 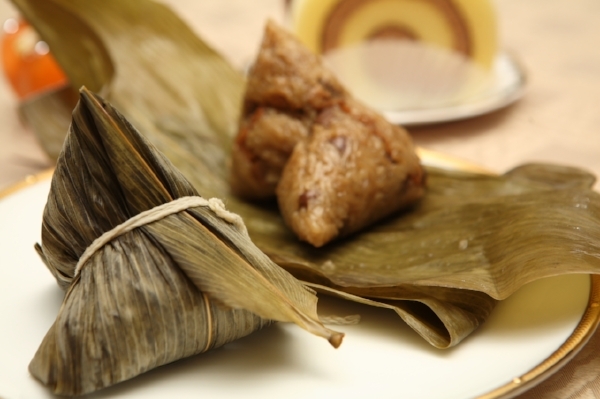 Learn to make a portable dim-sum favorite that is bound, cooked, and eaten in a biodegradable bamboo wrapper. Local resident and BCNC parent, PoChun Chow, will guide you through a step-by-step process of assembling these seemingly complicated bundles. Fee: $30. The fee is non-refundable unless the class is cancelled by BCNC. Materials will be provided.